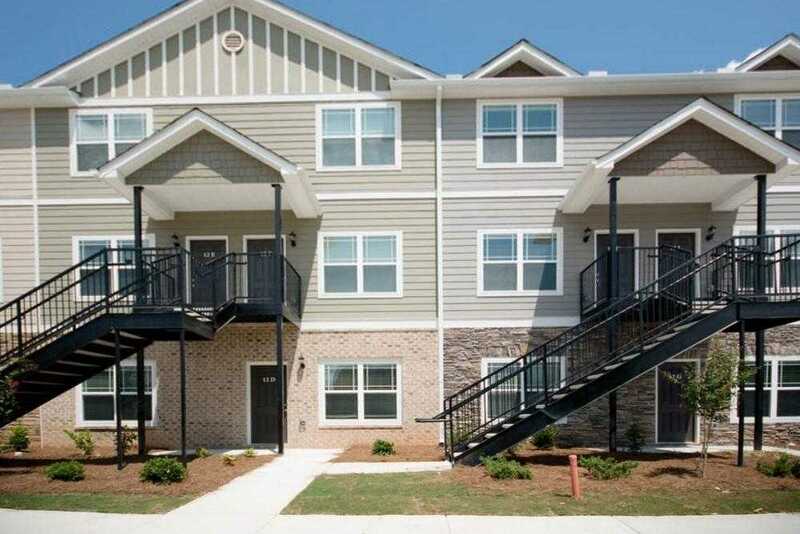 Spacious 2 bedroom, 2.5 bath apartment located just a few minutes from downtown Athens. Vaulted ceilings, LVP floors in living area, carpeted bedrooms, modern, spacious cabinetry. Plenty of parking. Units come equipped with washer and dryer. Amenities include two-tiered swimming pool, clubhouse, gym, and tanning beds. Minutes from schools, restaurants, shopping, and entertainment. Renter’s insurance required. Please, send me more information on this property: MLS# 6514566 – $1,025 – 232 Epps Bridge Road Unit 7b, Athens, GA 30606. I would like to schedule a showing appointment for this property: MLS# 6514566 – $1,025 – 232 Epps Bridge Road Unit 7b, Athens, GA 30606.